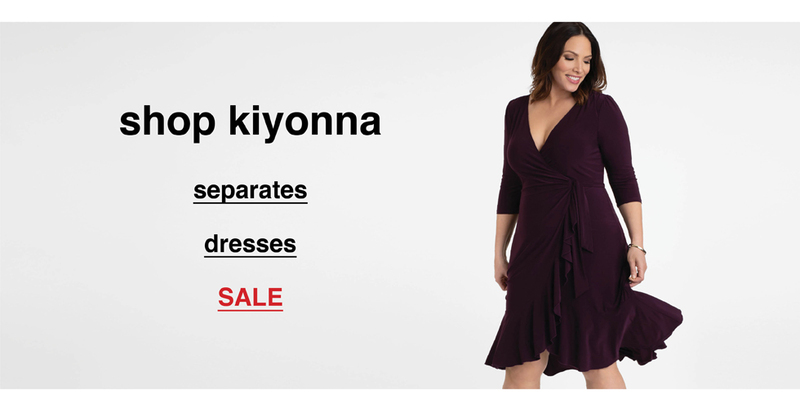 For over two decades, Kiyonna has been a favorite online destination for plus size women shopping for curve-flattering styles. Our exclusive range of trendy plus size clothing is carefully designed and crafted for the modern curvy woman. 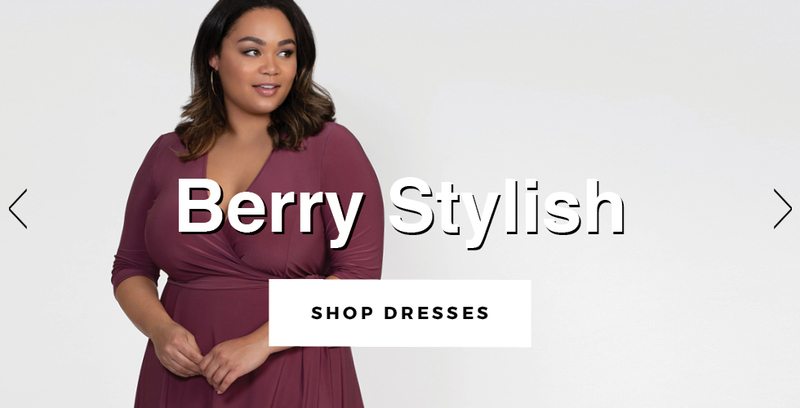 We realize that there are many options for plus size clothing for women on the market, which is why we create styles that look great on a wide range of plus size figures. Even though the fashion industry has made strides in the plus size market, many designers fall short in representation. At Kiyonna, we celebrate diversity among curvy women and want everyone to feel beautiful in our trendy plus size clothing. 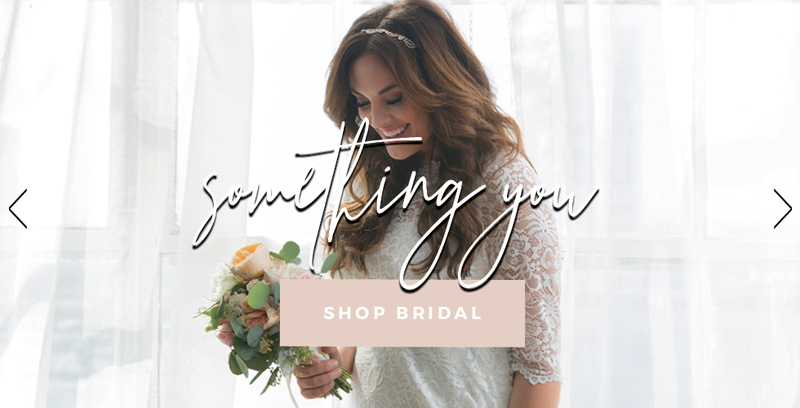 Our collections include plus size formal dresses, plus size cocktail dresses, plus size maxi dresses, wrap dresses, bridal gowns, tops, and many more. 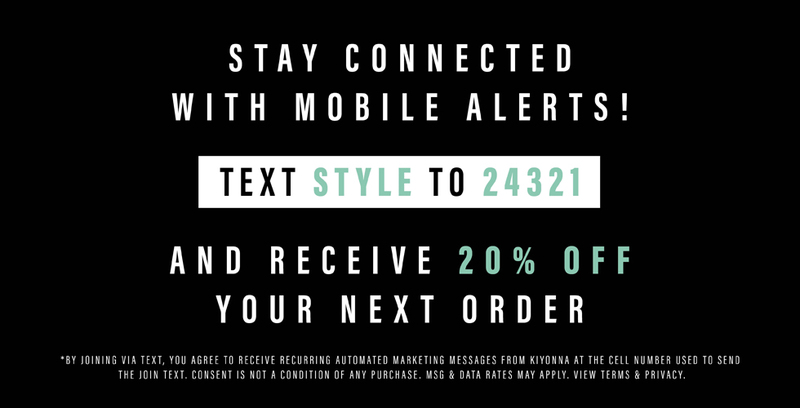 Kiyonna’s goal is to provide beautiful and classy styles that will look great on all curvy women. We take full pride in the quality of our clothing, and make everything with soft, well-made fabric. 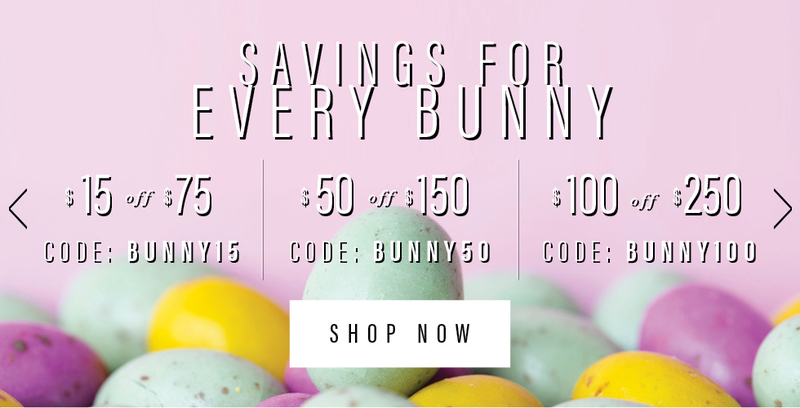 In a world where fast fashion and cheap plus size clothing is everywhere, we want our consumers to know we will always produce quality clothing at an affordable price. 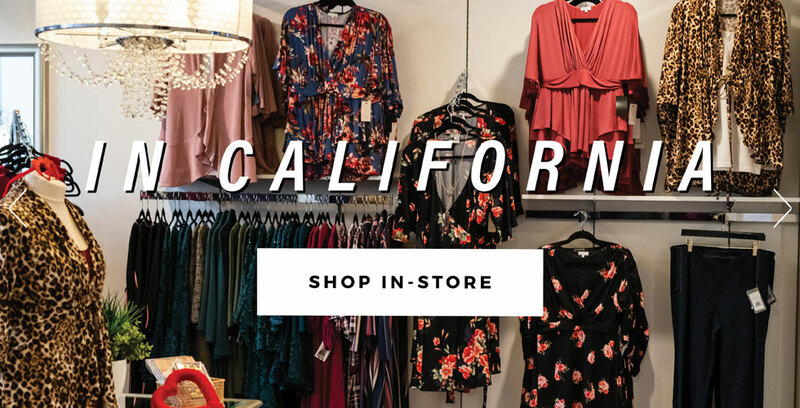 Since 1996, we have committed to making our clothing locally in Orange County, CA. 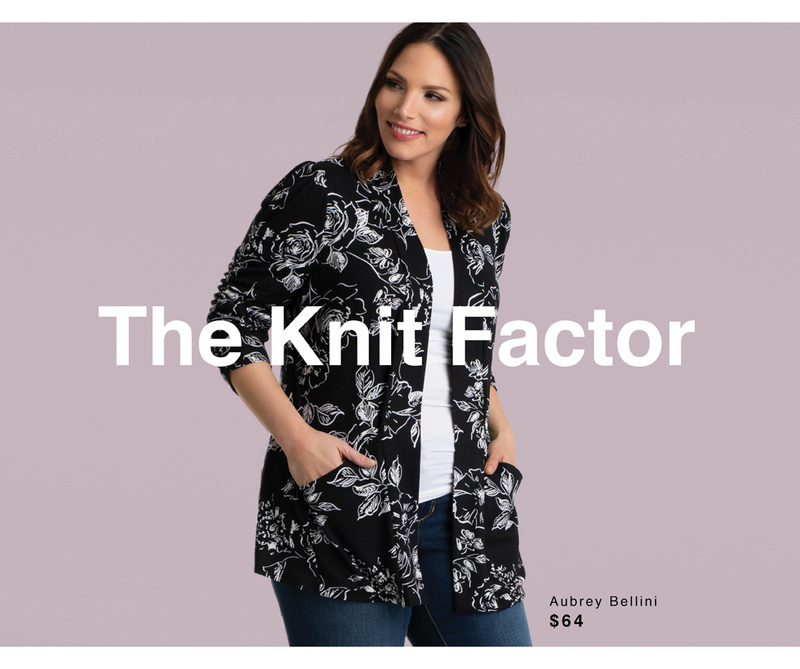 While the concept of cheap plus size clothing in a fast fashion industry can be tempting, we want to create styles that won’t fall apart at the seam after one wear. Our styles are so timeless and well-made, they will last season after season. 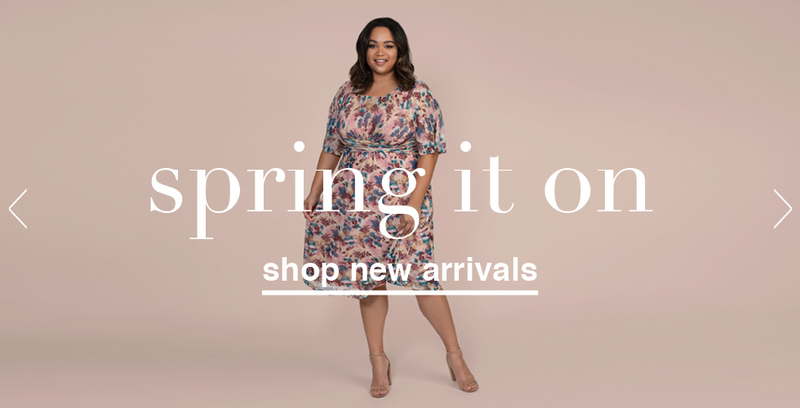 From formal wear to casual wear, our plus size clothing for women will make you look and feel amazing. When you look at our designs, you will find diversity among the women wearing them. We believe that all full-figured women should feel beautiful and represented through clothing. While many brands are busy trying to sell just a product, our main goal is to make our customers feel gorgeous. Our unique touches to our designs, quality clothing and customer service continue setting us apart from the rest of the industry.